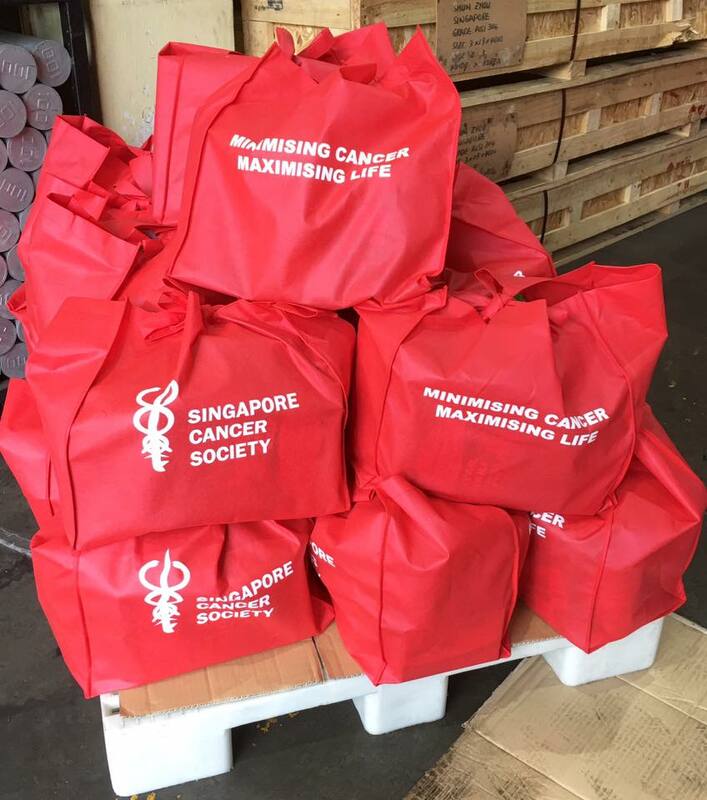 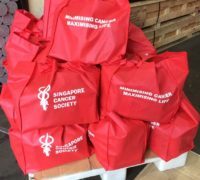 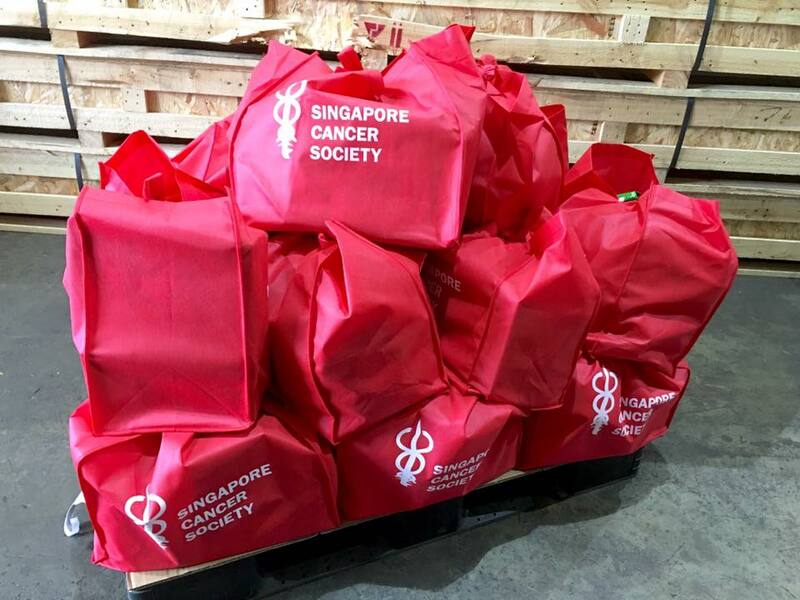 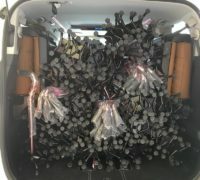 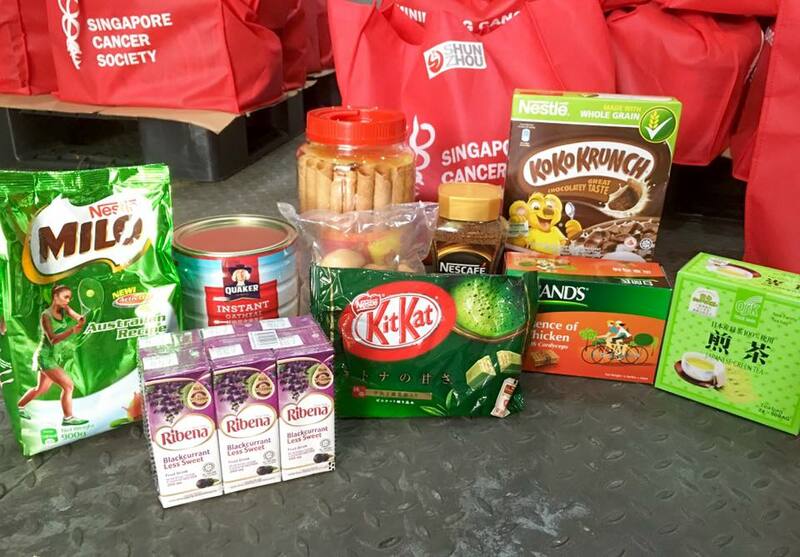 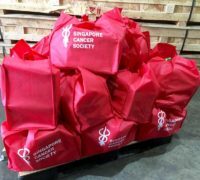 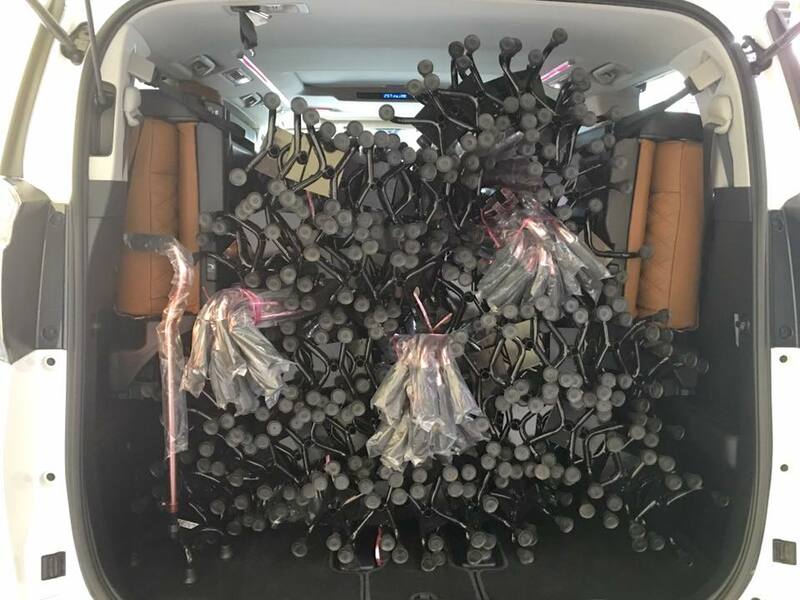 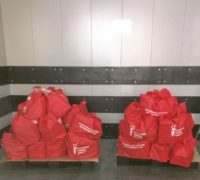 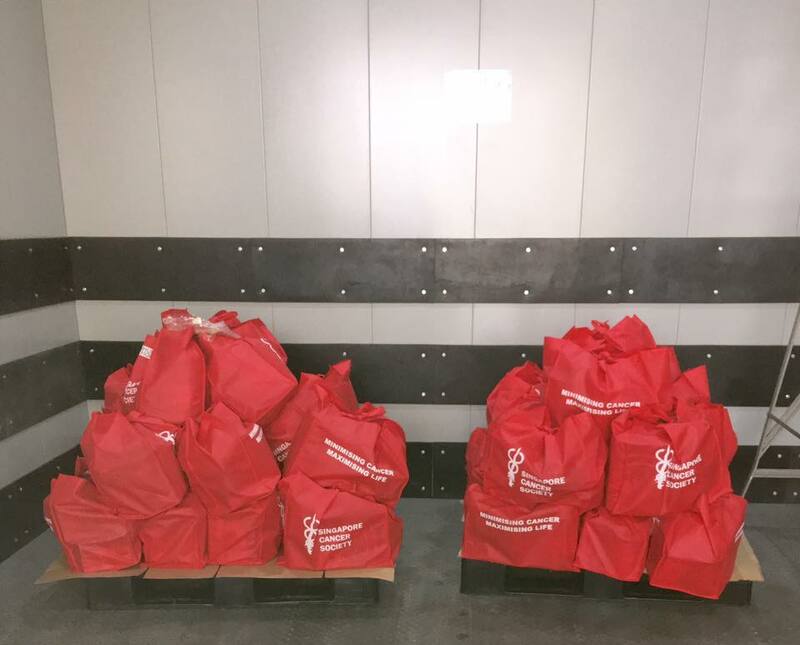 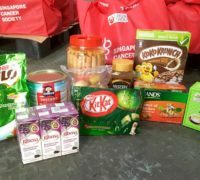 While many households in Singapore are preparing for their Chinese New Year celebration, Shun Zhou Group partners with Singapore Cancer Society for the first time in reaching out to low income cancer patients in Singapore providing goodie bags that contains Chinese New Year goodies, health products and also ANG POW(Red Packet) to hand deliver to 100 patients and interacting with them at the same time to cheer them on with encouragements to overcome their fear to fight against cancer. 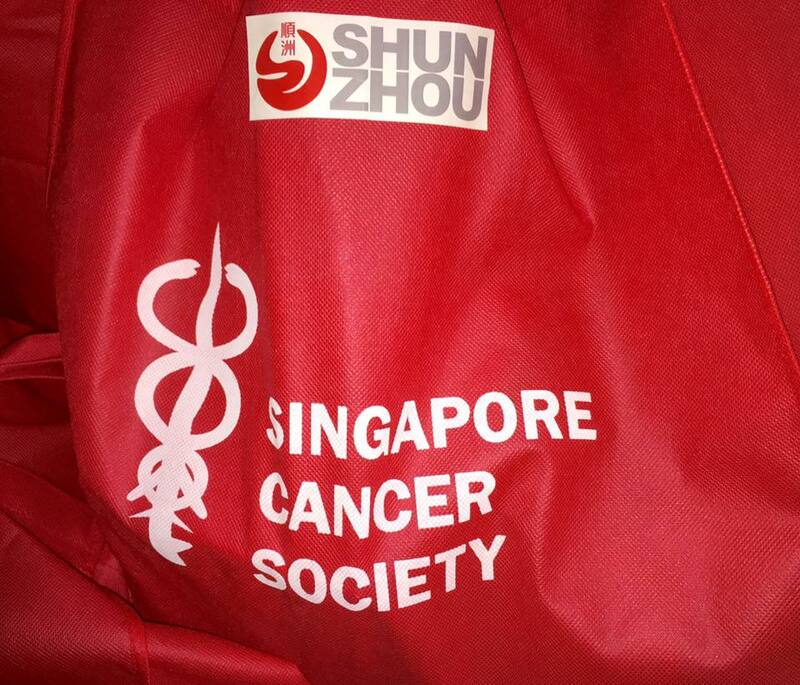 Concurrently another of our team is preparing for our next round of Project Tongkat this coming Sunday 17th January 2016. 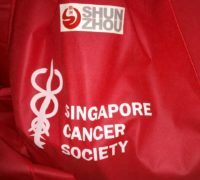 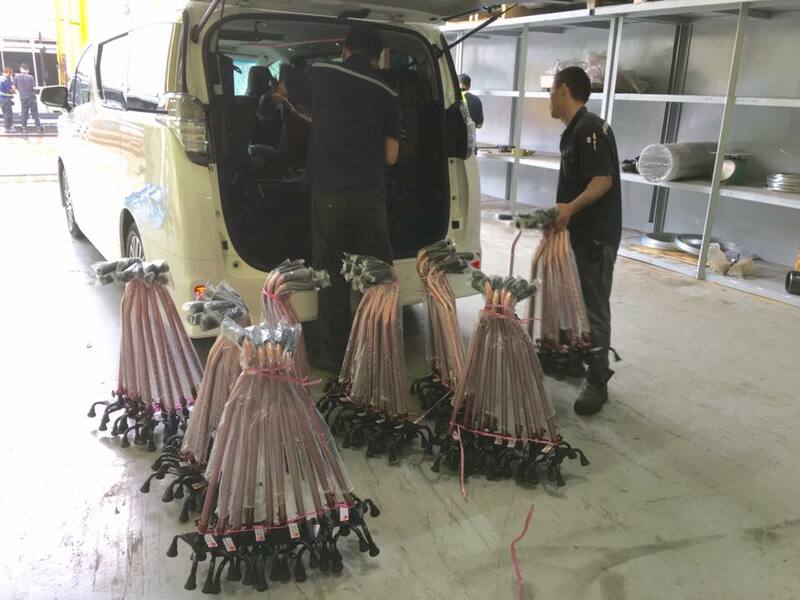 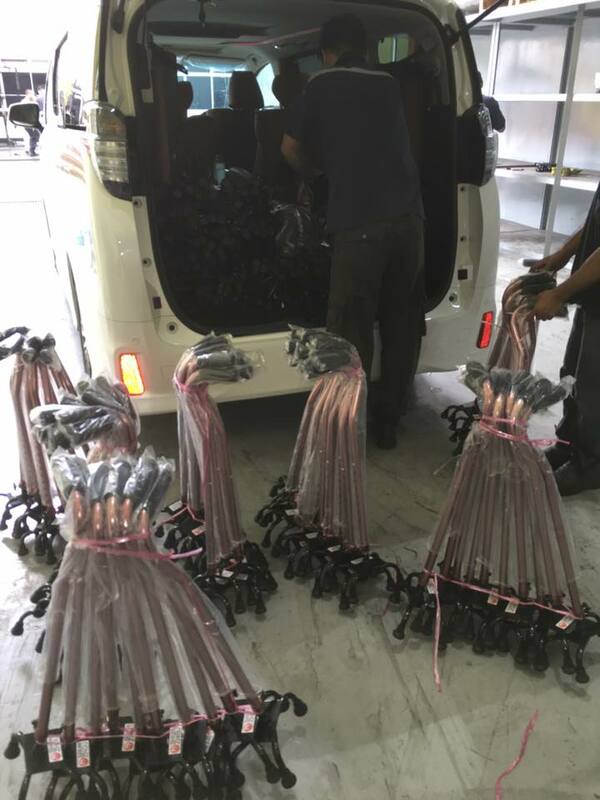 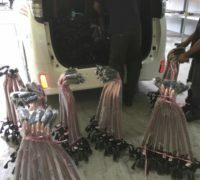 Merits to Singapore Cancer Society and the volunteers from Shun Zhou Group.